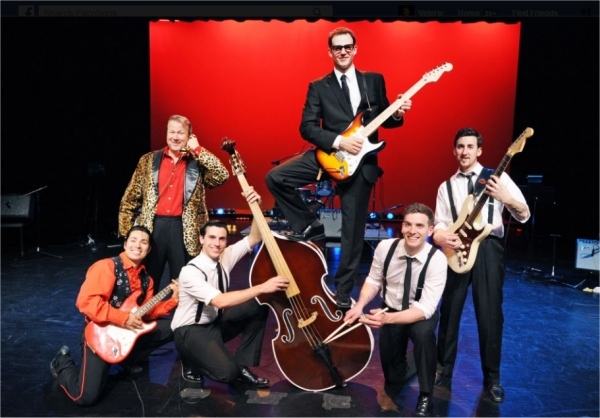 Made up of cast members from the national tour of the hit musical, BUDDY – THE BUDDY HOLLY STORY, Todd Meredith & The Rave-Ons are a high energy rockabilly band originally formed to revitalize the music of Buddy Holly and the Crickets. They produce and star in two different Buddy Holly tribute shows and have over a hundred 50’s rockabilly tunes in their repertoire, as well as some original tunes. 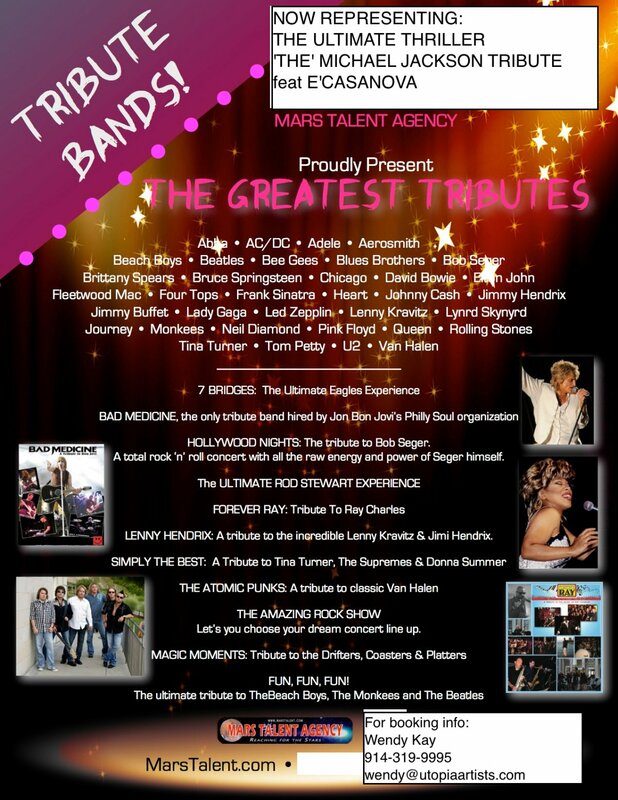 The Rave-Ons are led by Todd Meredith, who has performed in 18 separate productions of the musical as Buddy Holly and in tribute concerts for the past seven years. He’s joined by Bill Morey on the upright bass, Jon Rossi on drums, and Jeremy Renner on guitar. They have played together all over the country, delighting audiences in New York City, Reno, Memphis, Nashville, Jacksonville, New Jersey, Pennsylvania, Arizona, Colorado, Missouri, and even Buddy Holly’s hometown of Lubbock, Texas. Unlike other tribute bands of the same nature, all members of the Rave-Ons exhibit a youthful quality reminiscent of the The Crickets and give their shows an energy and exuberance that cannot be matched.